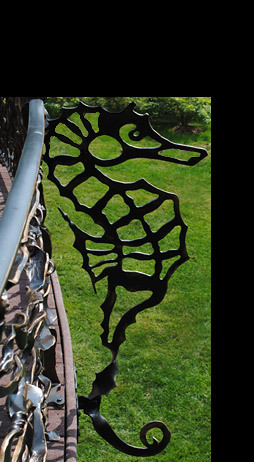 Ars Ferro is a creative studio specializing in the design and artistic forging of wrought iron. We create sculptures and decorative pieces as well as original architectural elements such as lighting fixtures, furniture, accessories and railings for both exterior and interior use. Iron artists at Ars Ferro utilize a range of techniques, new and old, to transplant inspiring ideas into tangible objects. 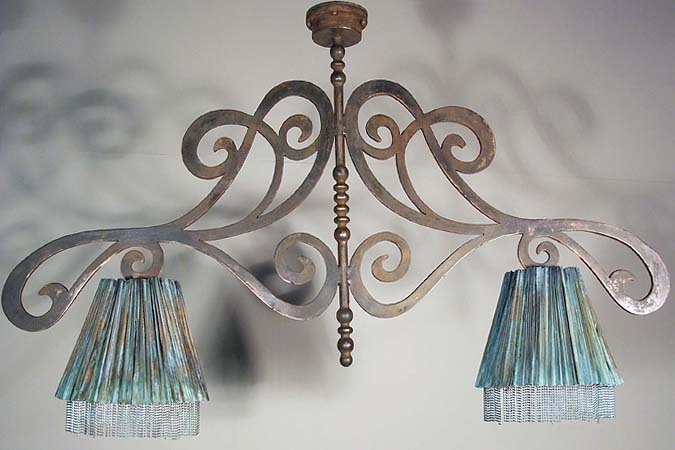 The creative studio specializes in decorative iron pieces, but also creates stunning light fixtures, furniture, railings and other architectural elements that serve functional purposes. Whether the current project is an outdoor lamp or an intricate wall hanging, Ars Ferro’s iron artists always make a point of infusing their work with creative passion. 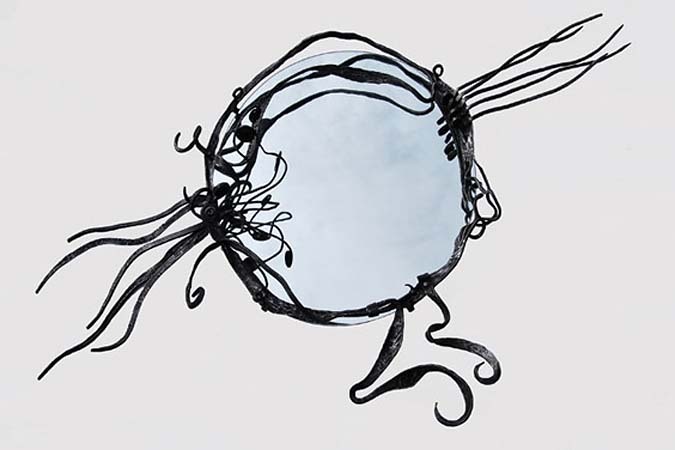 While wrought iron is the material of choice at Ars Ferro, the studio artists are open to working with other materials, including bronze, stone, wood, and glass. 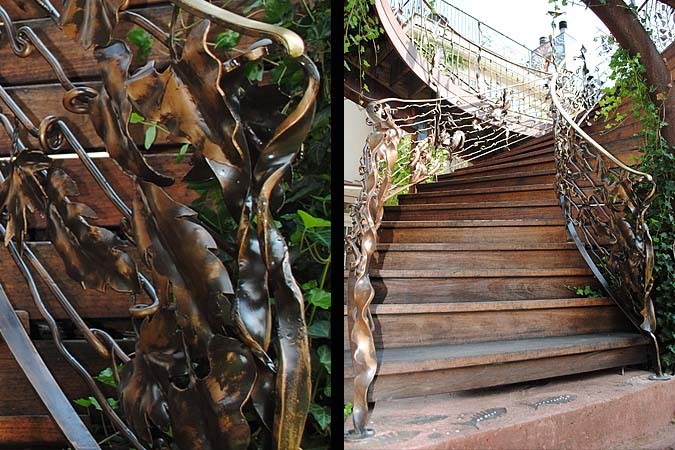 When combined with iron, these materials can open up a whole new world of artistic endeavors. 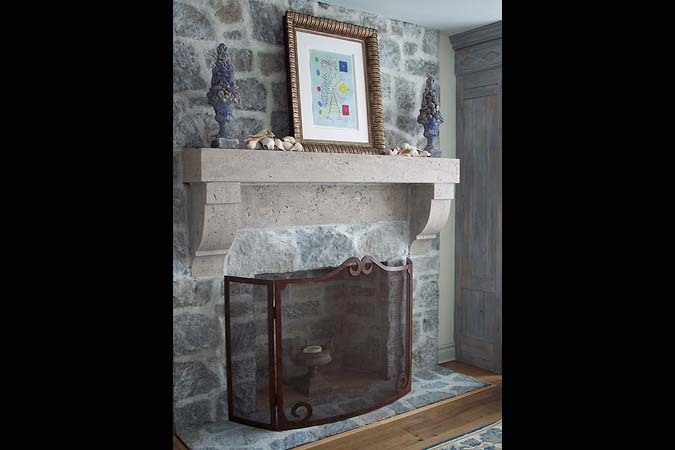 Many of Ars Ferro’s best pieces are created as custom orders, in which customers specify which materials they would prefer and the type of style they are looking for. At the helm of Ars Ferro is Adam Czekanski, a talented sculptor and blacksmith. 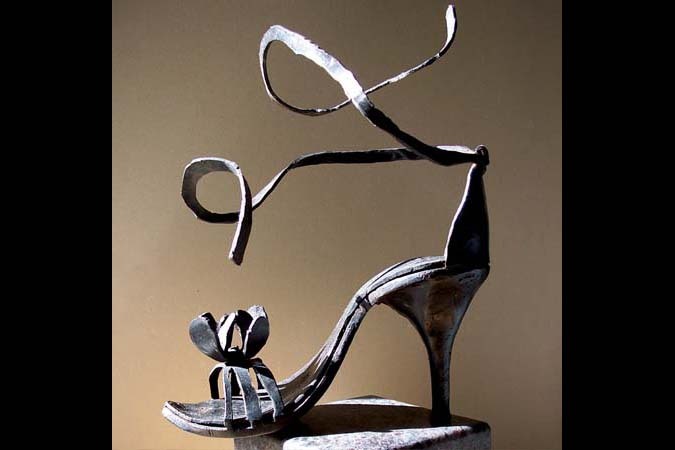 Born in Poland, Czekanski made art his life’s work, studying at the acclaimed Academy of Fine Arts in Krakow, Poland. Czekanski’s primary inspirations are nature and tradition, two elements he seamlessly combines in his unique pieces. He works with a team of artists and ironworkers, all well-trained and dedicated to changing the world through the medium of iron art. Ars Ferro’s mission is to ignite customers with the same passion that its artists experience on a daily basis. Good art will inspire both the creator and the owner, motivating them to pursue their dreams. The other big goal at this studio is to provide an satisfying and stress-free experience for customers. An emphasis on the customer’s needs makes this goal easy to accomplish. Artists are happy to work with designers, architects and other professionals to ensure that their pieces fit perfectly in their new homes. Each project is treated with care, with artists paying close attention to detail. The end result of all this work is a standout piece that any person would be proud to display in his or her home. Thank you for contacting Ars Ferro, someone will respond shortly.